Invisalign is an innovative, modern, practical and discreet solution to many orthodontic problems including overlapping, gapped or crooked teeth. 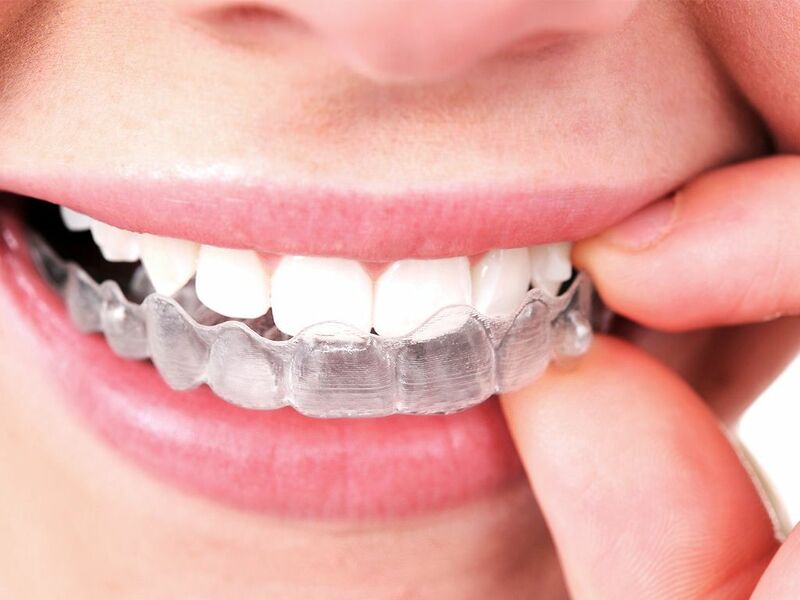 Using a series of custom-designed clear, comfortable aligners, Invisalign gradually moves your teeth into the desired position, giving you a fabulous, confident smile you won’t be able to help but share. If you decide that Invisalign is the right solution for you, you should schedule a consultation with Donald I. Cadle, Jr., DMD, your Invisalign provider in New Port Richey, FL, who will talk to you about the treatment that you need. All treatment plans are custom-created to suit your personal requirements, and as such, the cost of your Invisalign treatment will vary in line with these needs. The typical cost of Invisalign treatment is usually a little higher than the that for traditional orthodontic braces. As we have said, costs vary depending on the extent of treatment required, but average costs for Invisalign usually fall between $3,500 and $8,000. The typical cost of traditional braces is between $2,500 and $6,000. However, you should schedule a consultation with Dr. Cadle to get a more appropriate estimate for your individual needs. The design features of Invisalign are often considered to outweigh the slight difference in price. They are completely removable, meaning that you can take them out for special occasions, photographs or to eat your favorite foods. You can also take them out to brush and floss your teeth each night, making it far easier with Invisalign than with traditional braces. The design is discreet, meaning no-one needs to know that you are wearing them, and they are comfortable enough for you to wear for the recommended 22 hours per day. In short, Invisalign can straighten your teeth without having any impact on your day to day life.